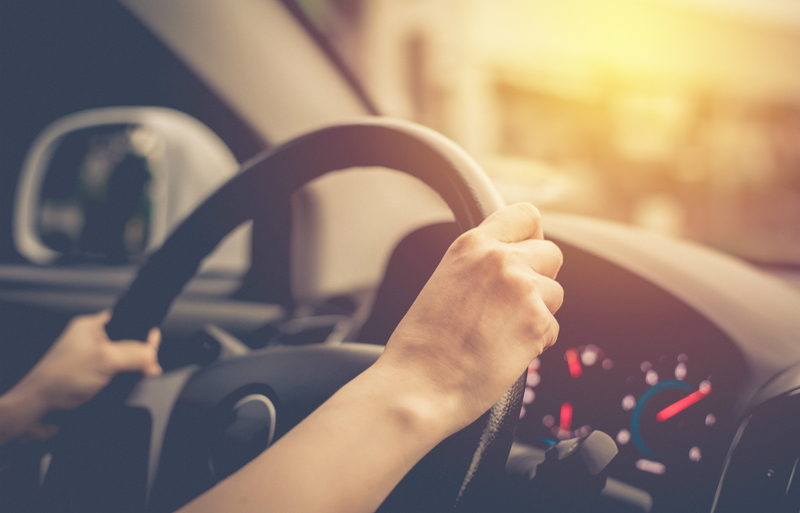 The business mileage rate comes into play when taxpayers don’t want to keep track of actual vehicle-related expenses. With this approach, you don’t have to account for all your actual expenses, although you still must record certain information, such as the mileage for each business trip, the date and, the destination. The business cents-per-mile rate is adjusted annually. It is based on an annual study commissioned by the IRS about the fixed and variable costs of operating a vehicle, such as gas, maintenance, repair and, depreciation. Occasionally, if there is a substantial change in average gas prices, the IRS will change the mileage rate midyear.